December was filled with family, friends, blessings, and fun. We started off the month with Madison’s Speech and Debate Tournament. It was a 13 hour day and in the end, she placed 3rd in Junior Open Interpretation, 5th in Junior Informative and 6th in Sweepstakes. We were very proud of all the work she put into this. The best part was the knowledge she gained from learning how to write. She formulated a thesis statement, 3 main points, an introduction, and conclusion. She also learned how to cut a chapter book so it tells the story in 8 minutes. She learned so much from this experience. We decided it would be a good idea to take a break for the Spring semester so we can get more school in and to enroll again next Fall. 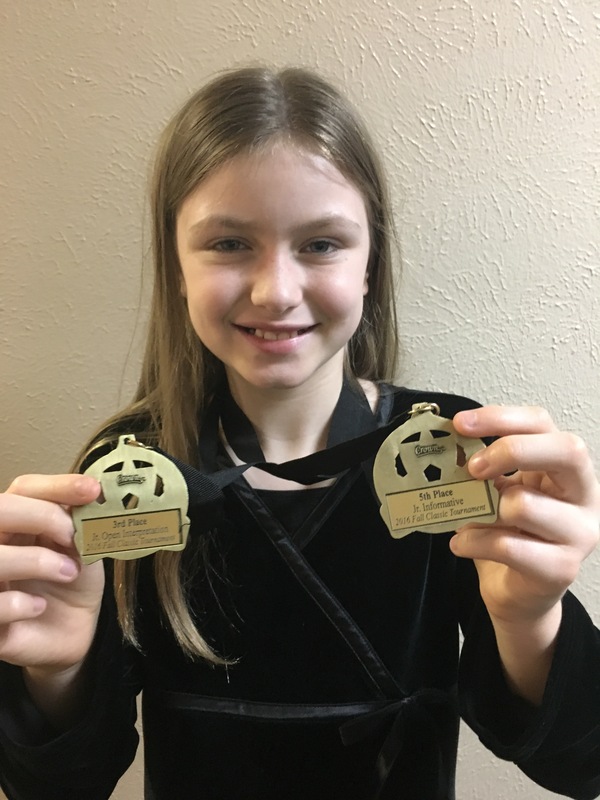 Madison participated in the Annual Great Hope Floats rain gutter regatta race with her American Heritage Girls troops and the Trial Life Troops. 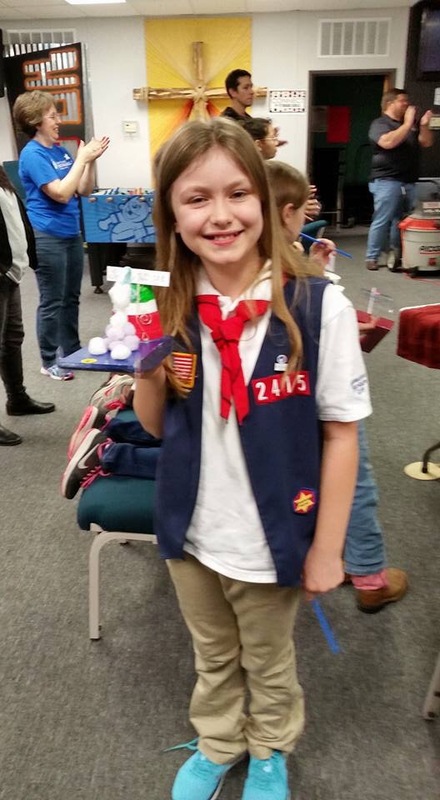 By a stroke of luck, her snowball making boat won first place. 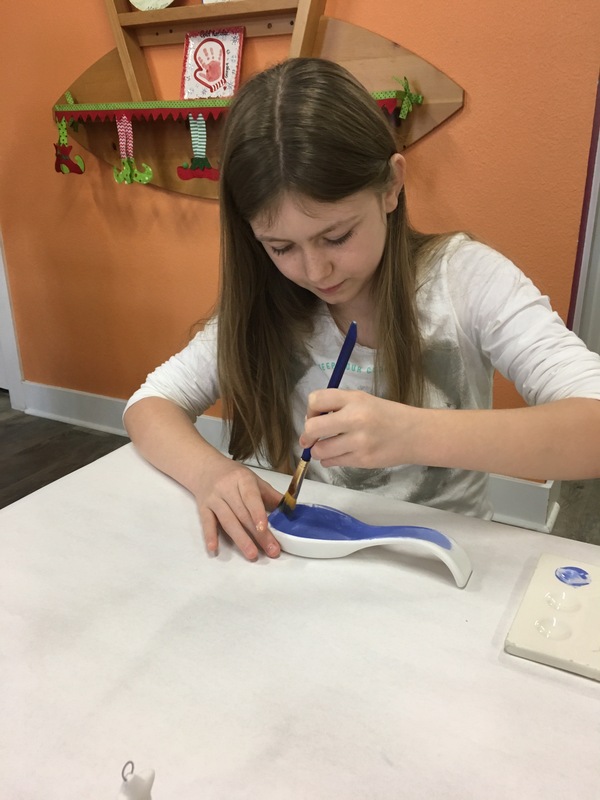 Madison’s happy place is Color Me Mine and she enjoyed painting gifts for family and friends throughout the month. 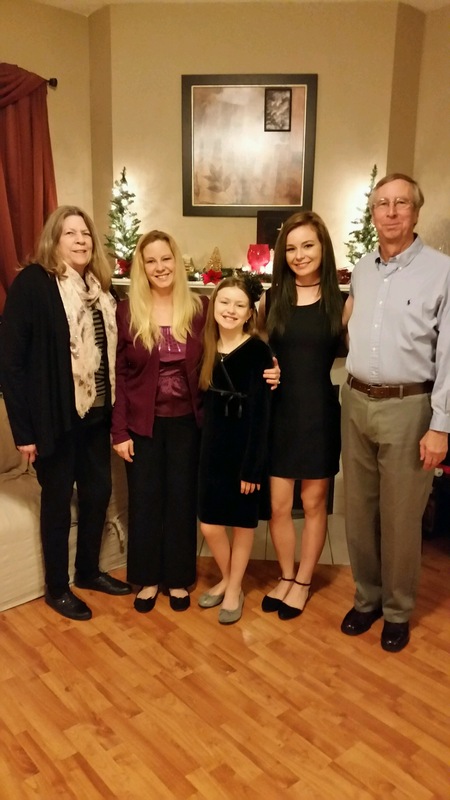 We attended a Christmas party with our local co-op and Madison performed a piano piece for the recital. We also decorated gingerbread houses with friends, had an ornament exchange, and went on a horse drawn sleigh ride around town to enjoy the Christmas lights. Madison really enjoyed the Dallas Art Museum Homeschool class this month. 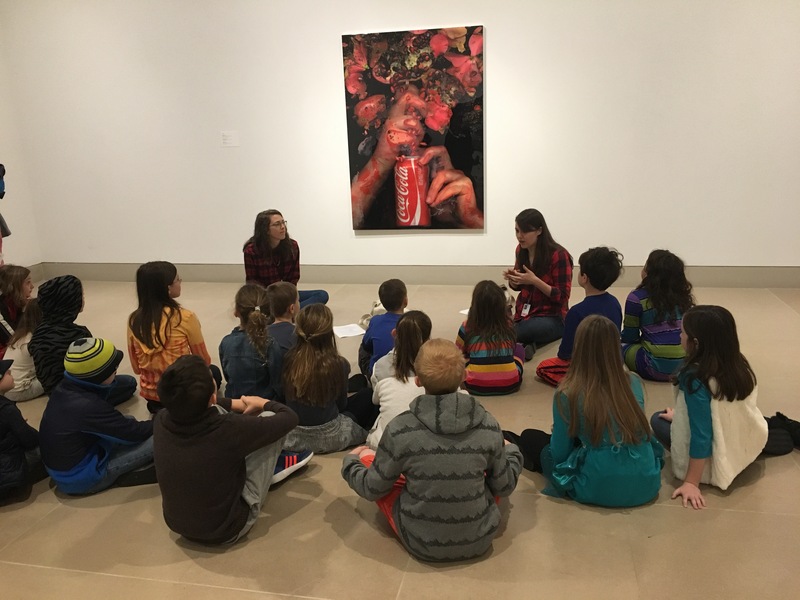 They discussed the art while learning about the difference between fact and opinion. 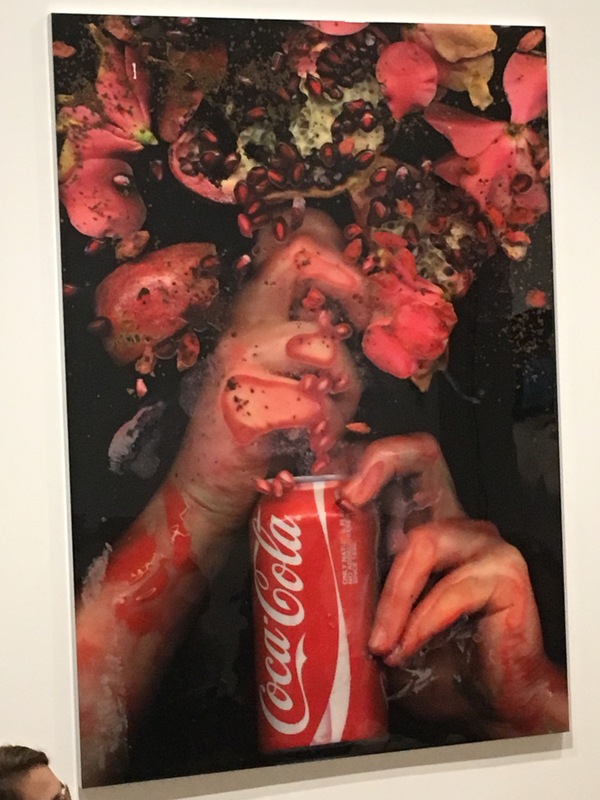 The art was very engaging. Madison attended a very fun camp through NuMinds called Santa Runs on S.T.E.A.M. The camp was very engaging and creative. It was perfect for gifted children. The creative and fun way they were learning really engages gifted learners and brings out their desire to take their learning to the next level and encourages their critical and logical thinking without them even realizing it because they are having so much fun. I would encourage everyone to ‘like’ their Facebook page. They are doing some wonderful things for gifted learners. 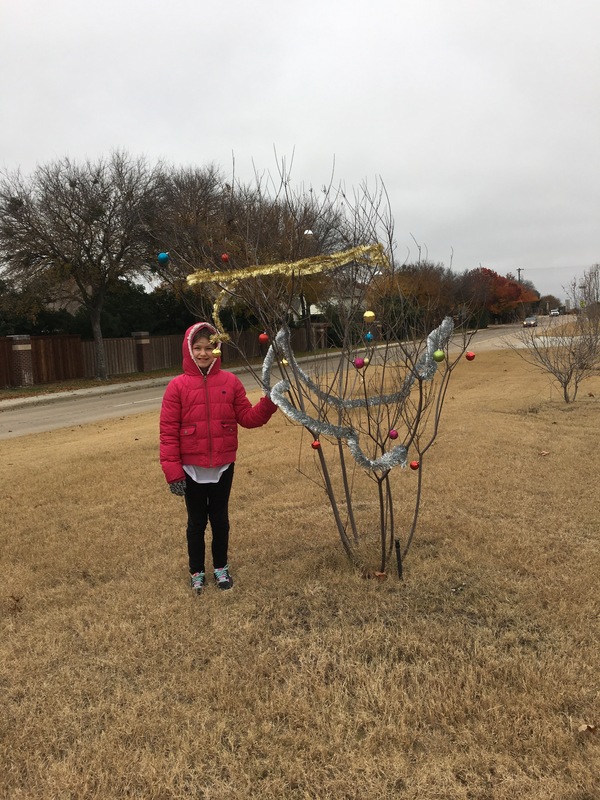 Madison enjoyed decorating a STAR tree again this year. A STAR tree is a sad tree along the road. 🙂 It’s a little thing we do in our town to spread the Christmas cheer. My oldest daughter, Alyssa came home from Austin for Christmas and my parents came to visit too. 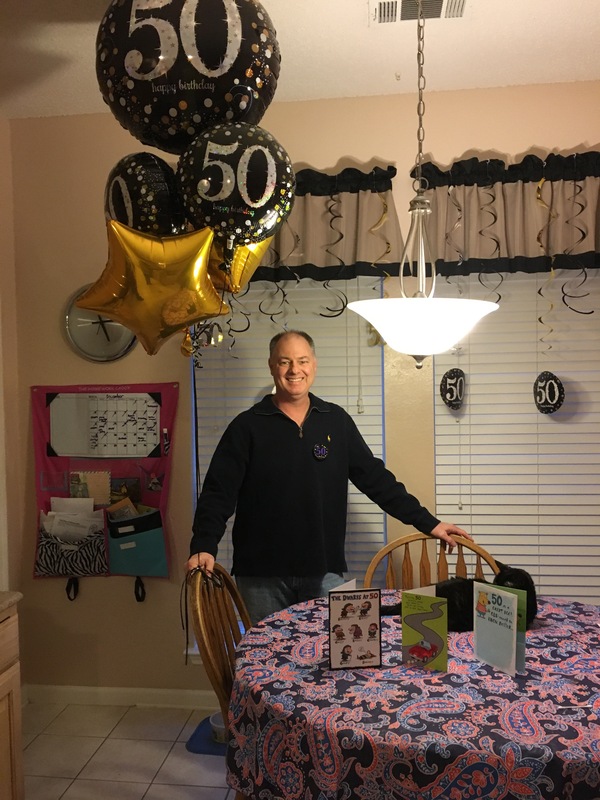 Jeff turned 50 this year! What a milestone to celebrate! 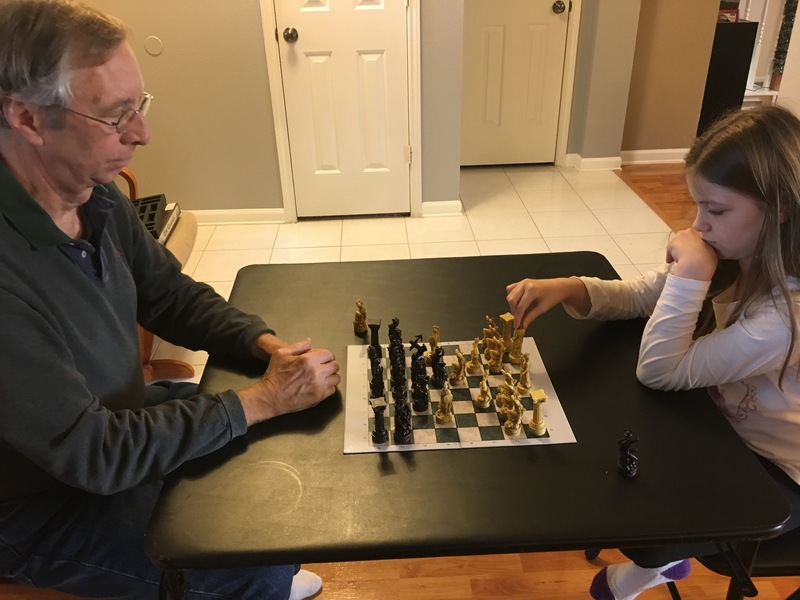 Madison enjoyed playing chess with my father. 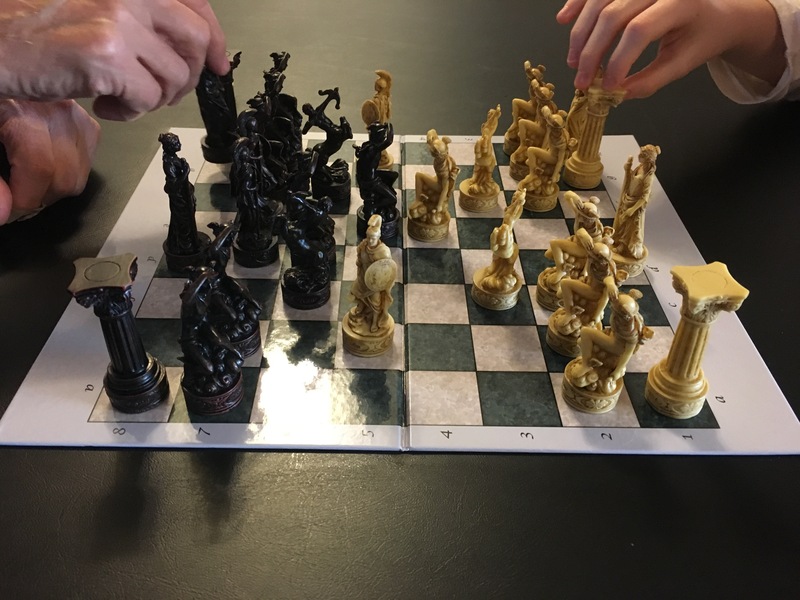 She received Greek Mythology chess pieces from my parents for Christmas this year. She loves them! 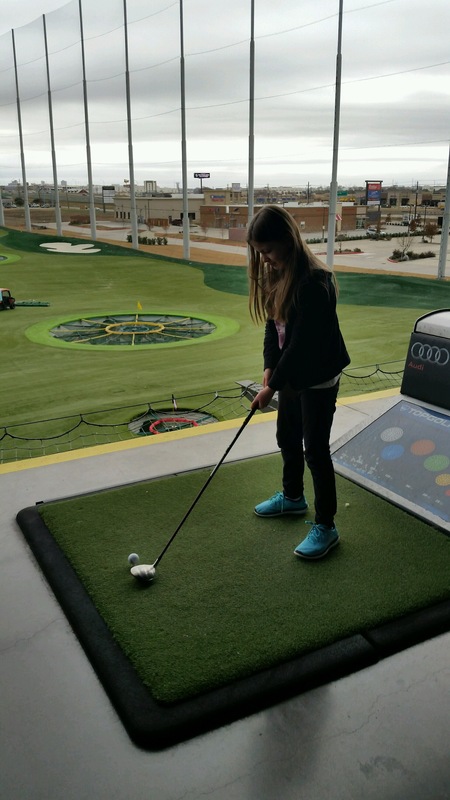 Jeff, my dad, Alyssa, and Madison enjoyed spending quality time at Top Golf. 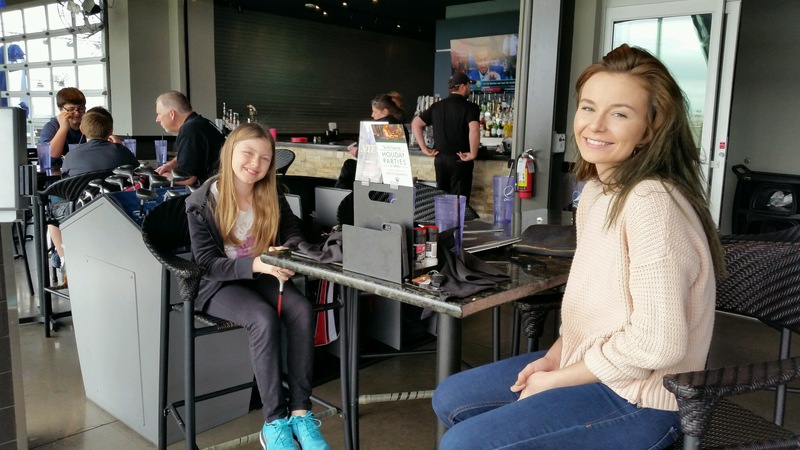 We visited Alyssa in Austin after Christmas and went to the Bullock Museum and the Texas State Capitol. We also went to a pizza place called Rebel. 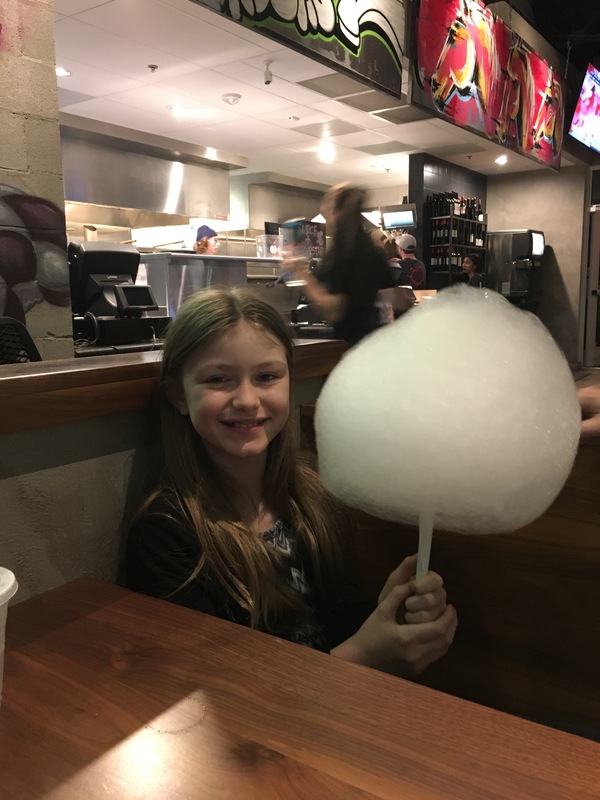 Madison was excited to get dye free cotton candy. We managed to squeeze in a visit to the Sistine Chapel Exhbition. As far as curriculum goes, Madison did school up until the 20th of December minus the days we had activities. She did Daily Devotions, Jesus Our Guide, Wordly Wise book 6, Texas Citizenship, Space, Thinkwell Math 7, finished the History of Us and read the books on the December 2016 book list. Now that Speech and Debate and the holidays are over, I have a plan that covers more for the new year. We will continue doing what we were doing in December, but will also add more writing and grammar as well as an easy Geography unit and coding and Microsoft Office. I will write a more detailed plan for January in the next post. I hope everyone has a Happy New Year! Here’s to rocking 2017! Cheers!